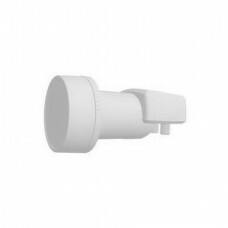 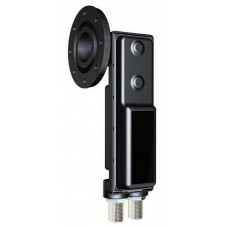 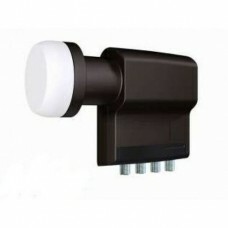 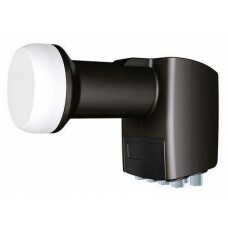 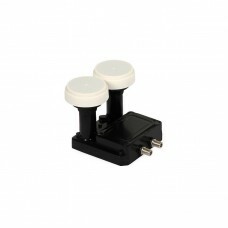 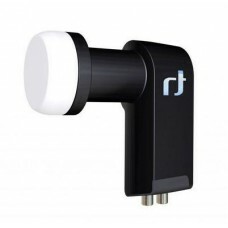 Universal single flange LNB 0,2 dB Inverto BLACK PRO Nota: Ghidul de unda NU este in.. 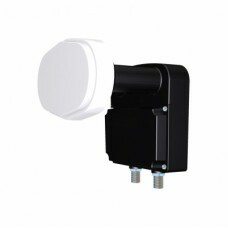 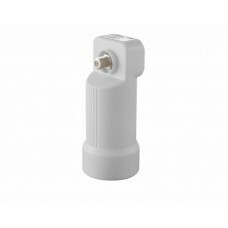 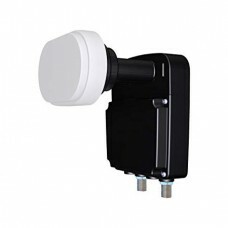 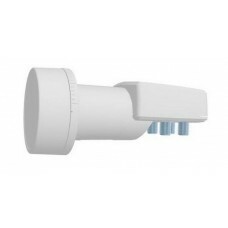 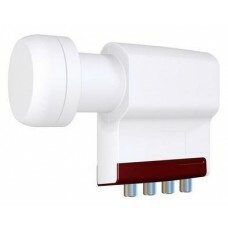 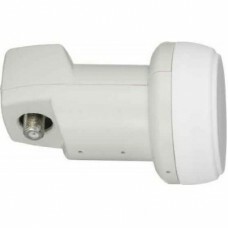 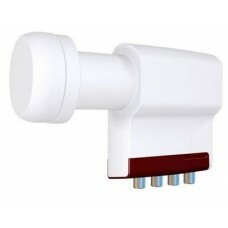 This high-end LNB was specially selected from our production line and sets new standards of qualit..
Main Features: Superior Phase Noise performance, DVB-S2 (HDTV) compliantExcellent Cross Polarizatio..
IDLB-TWNL40-ULTRA-OPP This LNB is a high performance product featuring the lowest noise figure a..
Main Features • Low Phase Noise, DVB-S2 (HDTV) compliant • Low Noise Figure • Low Power .. 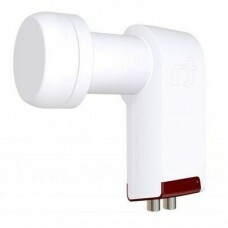 Specifically designed to address the demand of the global DTH market for a competitive and 4G/LTE ..
Main Features Low Phase Noise, DVB-S2 (HDTV) compliantLow Noise Figure (0.2 dB)Low Power Co..
Main Features: Low Phase Noise, DVB-S2 (HDTV) compliantLow Noise Figure (0.2 dB)Low Power C..
Main Features:Low Phase Noise, DVB-S2 (HD and UHD) compliantLow Noise FigureLow power consumptionHig..
Main Features: High performance LNBs100% quality controlled100% manually-selected LNBsSpecial desig..
LNB QUATTRO offset 0.3dB 4 iesiri separate pt. 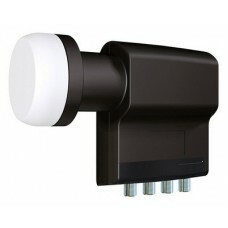 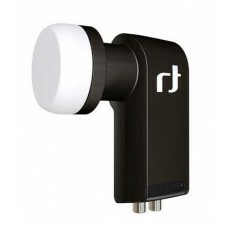 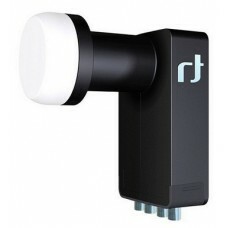 V-High, V-Low, H-Low, H-High NU are iesiri ..
Universal twin flange LNB 0,2 dB Inverto Black Pro. 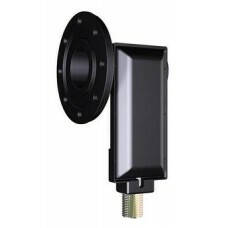 Nota: Ghidul de unda NU este inclus !Main ..
BLACK Premium Twin Selected 40mm LNB IDLB-TWNL40-PREMU-OPP This LNB is a high-performance, high-en..
LNB Twin cu 2 iesiri separate, pt 2 receptoare Main Features: Long neck for multi satellite recepti..
LNB OCTO 0.2dB. 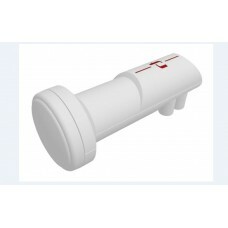 cu 8 iesiri independente. 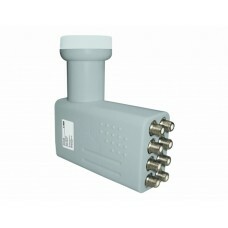 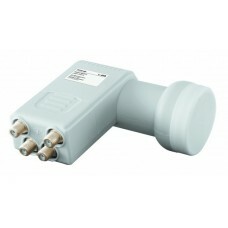 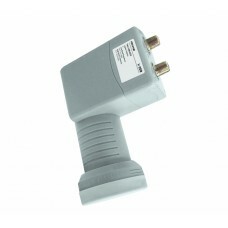 ..
LNB Inverto Quad Switch 0.3 dB IDLR-QUDL40-EXTND-OPP High performance, low noise figure (0.3dB) Univ..